We teachers often tell parents about the importance of creating solid study routines at home. Advice revolves around the idea that kids should come home, have a healthy snack and immediately get working. Homework should be done at a central location, so parents can hover nearby, monitor productivity and sound out letters or explain how to calculate the correlation coefficient. But for many parents, this is frustrating or even useless advice. You might still be at work while your children are supposed to be eating those apples and sharpening those pencils. If your child splits time between you and another parent in different homes, routines can be hard to establish. If you are a solo parent, keeping all the afternoon or evening balls in the air can be especially challenging. And many families with multiple kids and busy schedules find themselves on the move many afternoons and even evenings with soccer practice, pickups, commutes and dance classes. But even for the busiest families and in the most challenging situations, there are still many ways to create consistency, establish routines and hold your kids accountable for homework. While it’s great to have a desk and homework space everywhere your child resides or spends time, prepare for homework to be done anywhere. All necessary supplies and completed work should stay permanently in a backpack, organized with folders and pencil cases. 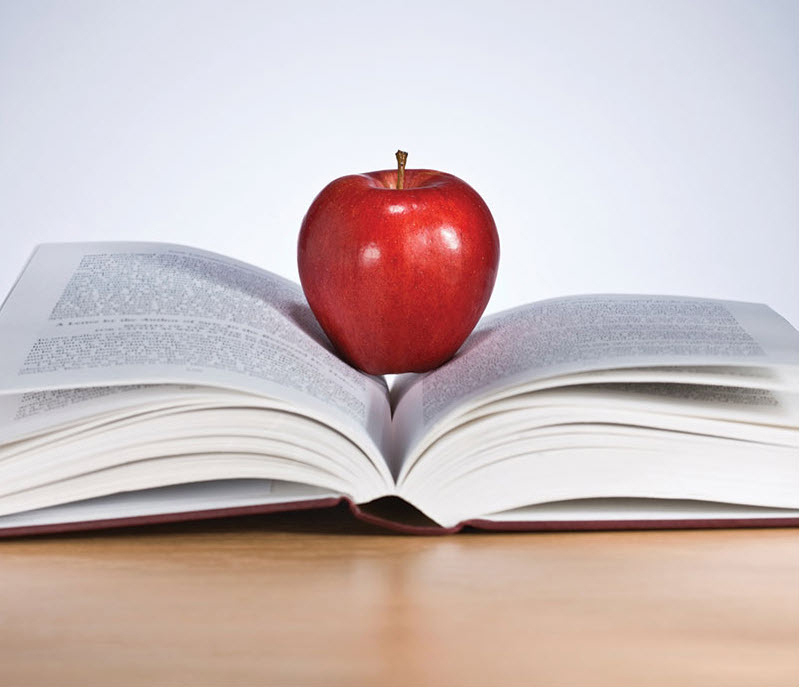 Many schools give your child access to online textbooks or even additional books. (If you aren’t sure of what’s available, ask.) If your child has a smartphone, he or she should get into the habit of taking pictures of relevant textbook pages so they are always available. For kids who live in more than one home, most teachers are willing to distribute two copies of parent notes and school flyers so that all caregivers stay in the loop and the student doesn’t have an additional burden placed on them. Some kids might benefit from extra copies of homework; multiple folders help keep things straight if the child is moving around a lot. Speak with the teacher about your situation and make them a partner. Hungry kids have a hard time focusing on homework. If your child is going to be in transit a lot, make sure they have access to enough healthy snacks and meals. Check out these creative ideas, including hot meals for families on the run. Older kids might be alone in the hours after school. How do you supervise them from afar? High school English teacher Kris Gonzalez has her students take pictures of completed work and text it to parents as proof of completion. Parent Alicia Sambrano-Priest, who often doesn’t get home from work until close to bedtime, changes the family Wi-Fi password daily; her son receives the new password as soon as she receives the text message showing his homework has been finished. Most teachers are available before and after school to help students. Not only do we teachers know the specific assignments needed to raise that grade, but we can nag and lecture our students without having to deal with them as sullen teenagers for the rest of the night. 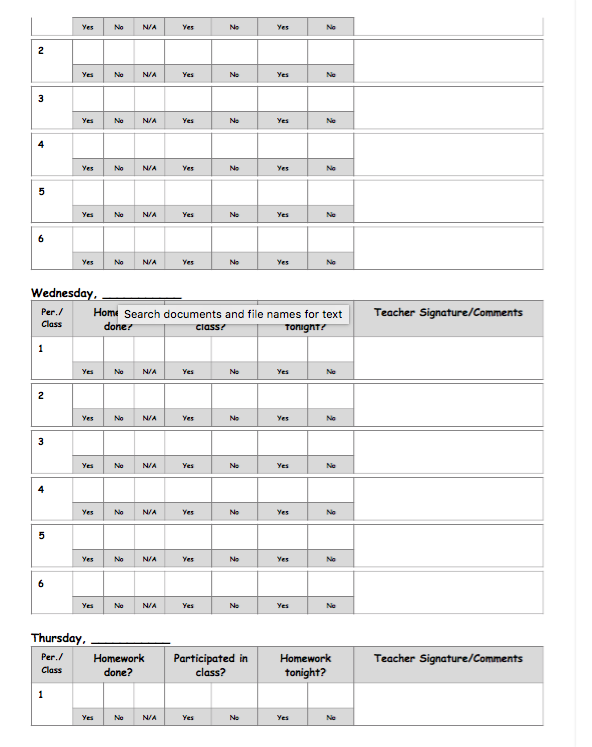 Email teachers to find out who is available and plan a standing homework date with a specific teacher once a week. If your child is older and has a phone, for accountability’s sake, give your child a call on the specified day and ask to talk to the teacher. If your workplace doesn’t allow you to make phone calls or if your kids have friends who are exceptionally good at impersonating adult voices, try email. If transportation is an issue, some schools have a late bus or activity bus that will pick up students an hour after school ends. Also, contact the school counselor and ask about resources. Often, homework clubs, peer tutors and volunteer groups are sitting around after school, just waiting to help students tackle their homework. Looking for news, tips, and other education info? Try ParentMap's education portal! Easily search thousands of schools and learn about latest trends. Via ParentMap's Education Portal, you can access our award-winning edication content, from homework hacks to STEM news and more. Consider hiring a babysitter for an hour after school if your child needs the stability of being in one place, supervised, and you need to run around or keep working. Do not hire an expensive tutor! This should simply be a babysitter whose key responsibility is to supervise and ensure that homework gets done. Some older elementary- and middle-school students will be mortified at being babysat, so if that’s the case, try creating an incentive for them to prove they are capable of studying on their own. You can even pass the $15 child-care cost along to your kid in the form of allowance. When schedules are hectic, children are splitting time between different caregivers, or parents are overwhelmed, it can be challenging to monitor your student’s progress closely. But don’t let this fall through the cracks. Many schools have online assignment sites that make it easy to quickly check in. If you are feeling confused, try asking the teacher to update you briefly every week by email about your student’s progress. If you still see low test scores and missing assignments, call a meeting that includes the child and all parents and teachers. 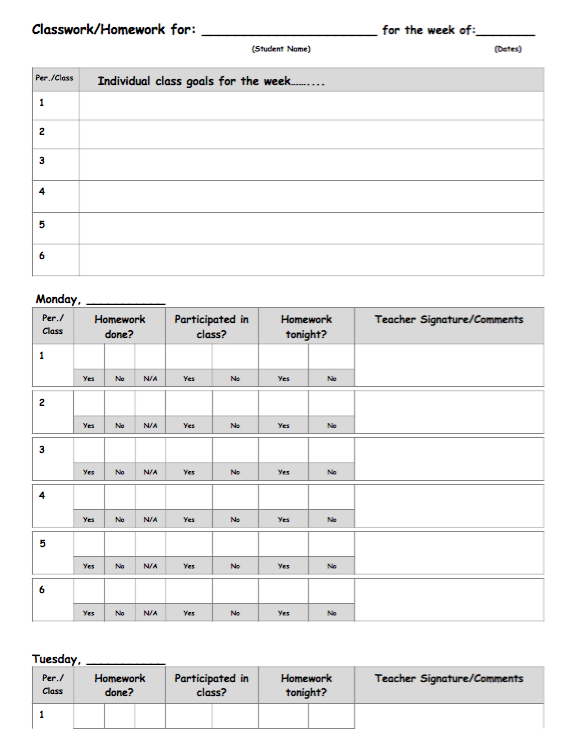 Consider requesting a communication sheet that your child brings to each teacher to sign every day. Kathleen Church, a high-school math teacher and parent of five, has created a sheet for her own children and students (see below). 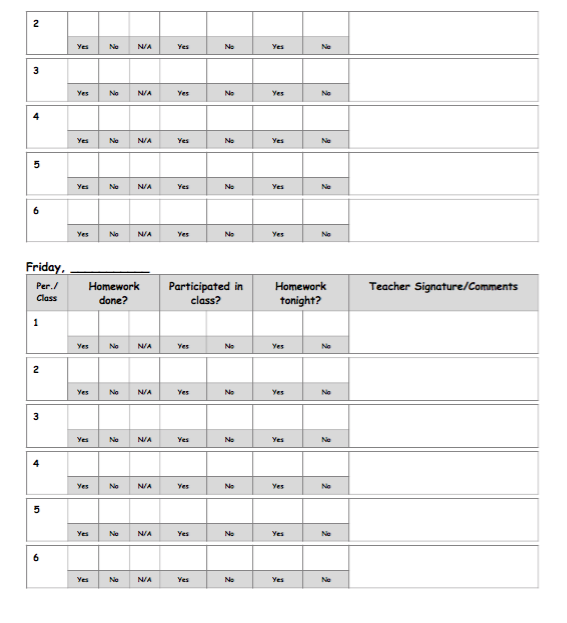 Teachers note homework assignments and check off sections for class participation and work completion. A reward or consequence at home corresponds to the comments on the sheet. 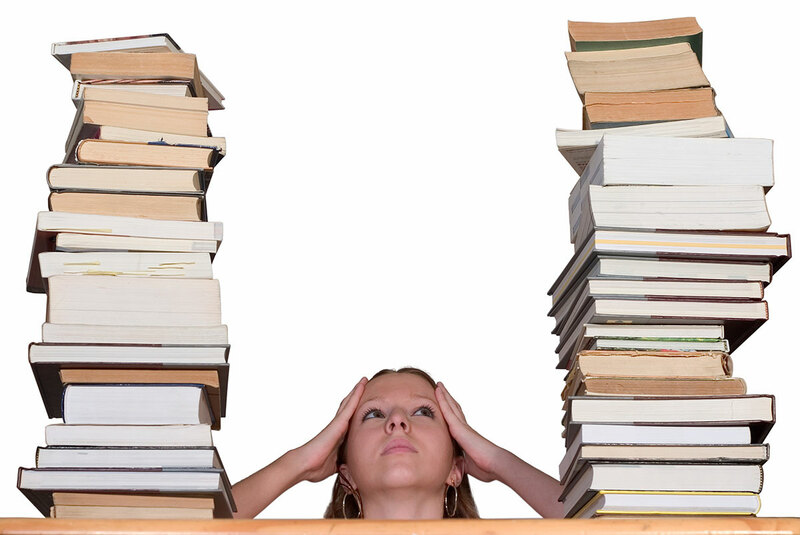 Although you might not have time to help with homework every day, try to plan a study evening at least once a week. Do this at home, or try it at a local coffee shop or restaurant, where you can do homework over lattes or pizza. Bring along your laptop and catch up on emails, pay bills or peruse Facebook while your kid annotates that speech or labels the anatomy of a cell. Going to a coffee shop has the extra perk of immersing your child in an environment where other people are working and studying as well, which validates the idea that school and homework prepares you for life. Younger students might not have homework every day, or they might receive all homework at once in a packet, due back once a week. Whatever the case, set the expectation of doing some work every day, even if it’s just reading or reviewing, to set good habits early on. Expect a student in middle school or high school to study every single day, not just “when they have homework.” I once ran an after-school homework club (attendance was mandatory for students who were failing two classes), and my charges would often claim they didn’t have any homework. I would nod in understanding, open up a random textbook and prepare them to start taking notes. Invariably, they would suddenly remember that they actually did have an essay to work on after all. Don’t accept claims of not having any homework. Even if nothing was specifically assigned, there is always a textbook to read, class notes to review and math problems to double-check. Only when studying is done daily does it become a routine.